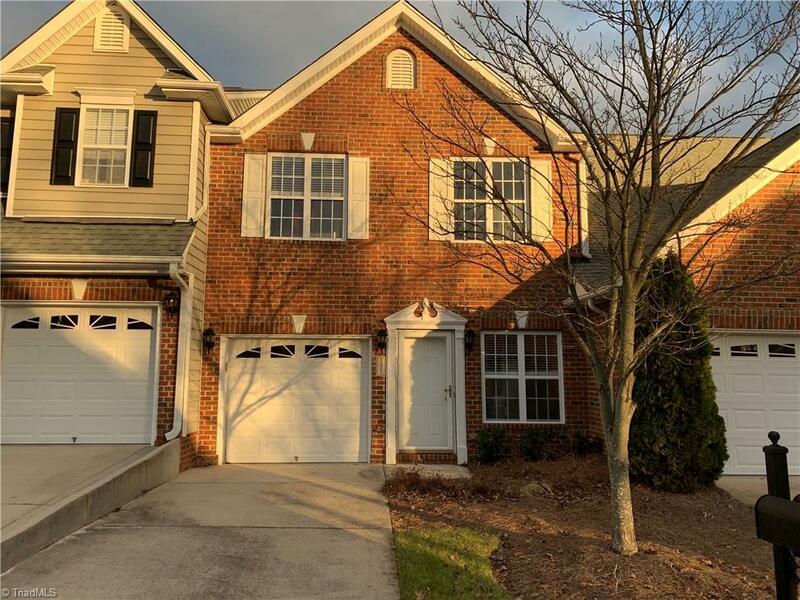 Charming townhome in desirable Piedmont Trace! Open floor plan with good flow for entertaining. Living Room has gas log fireplace. Master Suite with good closet space & jetted tub. Fenced patio for outdoor enjoyment. Convenient location near shops, parks & restaurants. More photos soon! Listing information © 2019 Triad MLS, Inc. All rights reserved. Listing provided courtesy of Jason Bramblett Real Estate. Information deemed reliable but not guaranteed.